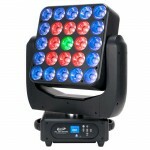 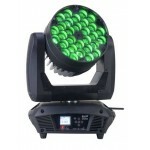 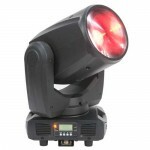 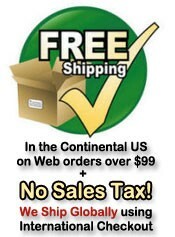 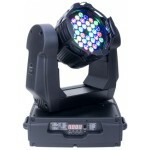 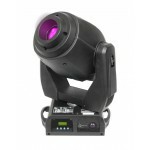 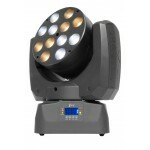 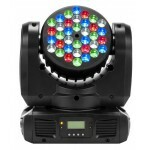 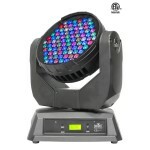 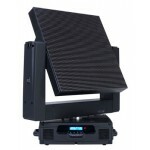 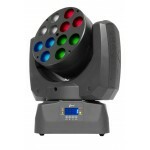 LED Moving Head lights by top rated manufacturers such as Chauvet, Elation, Omnisistem, and American DJ. 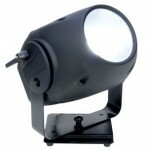 We carry Moving head wash/spot fixtures and moving head yokes. 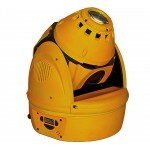 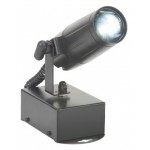 LAMP: Cree MC-E 20W Rated Life : 50000 hours OPTICAL SYSTEM: LED .. 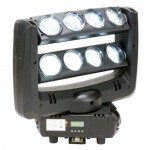 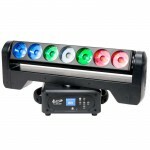 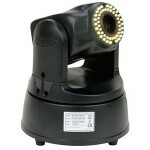 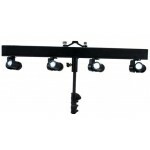 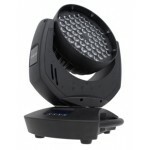 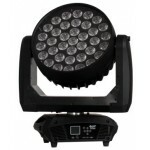 The new ACL 360 BAR is a versatile moving head effect luminaire featuring (7) individual 15W RGBW.. 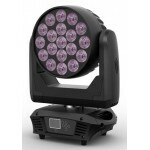 The new ACL 360 MATRIX is a versatile moving head effect luminaire featuring (25) individual 15W ..
ADJ continues to push the boundaries of LED technology with the Inno Beam LED, a compact intellig..